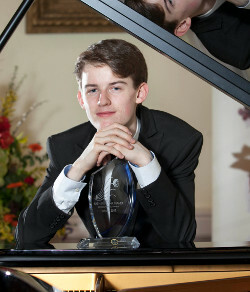 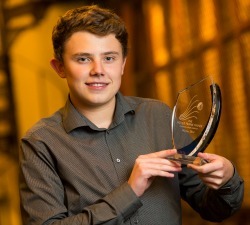 Eoin used the bursary to study with John O’Conor at Shenandoah University, Virginia, U.S.A.
Kevin O’Hara, won the Father Frank Maher Classical Music Award in 2008. 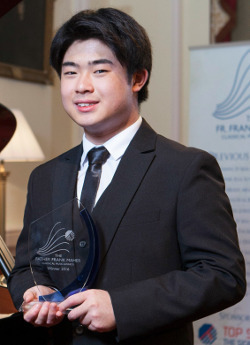 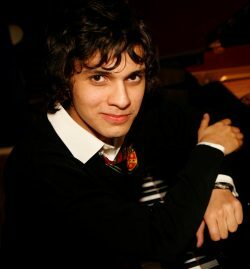 Kevin used the bursary to fund his further education in music at the Guild Hall School of Music in London. 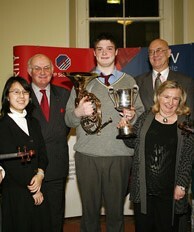 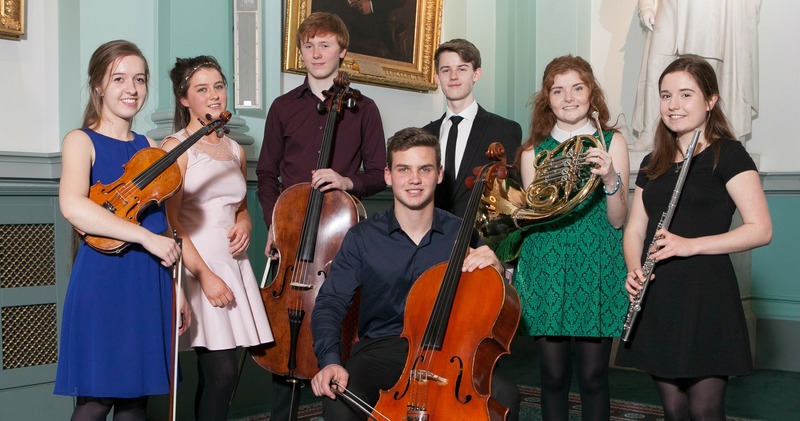 Robert Farhat won the Father Frank Maher Classical Music Award in 2007 and used the bursary to further his education in music at the Royal Irish Academy of Music. 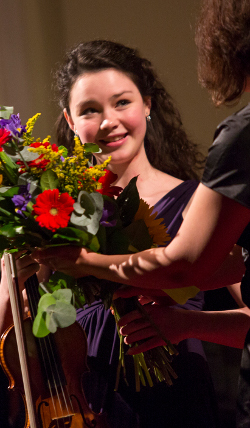 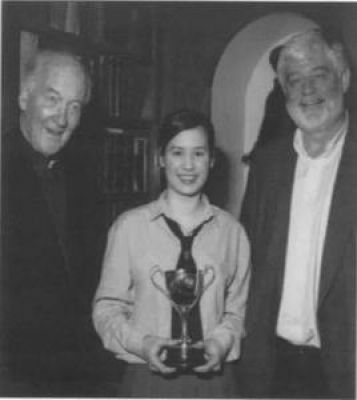 Ayane Yamanaka won The Father Frank Maher Classical Music Award in 2006 and used the bursary to continue her studies in music. 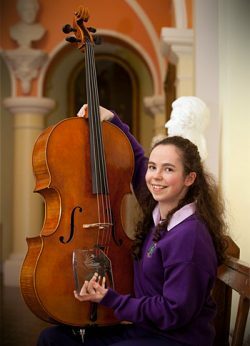 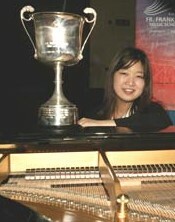 Karen Abe won The Father Frank Maher Classical Music Award in 2005 and used the bursary to continue her studies in music.